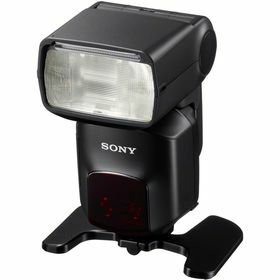 Powerful, and designed for both still photographers and videographers, the HVL-F60M External Flash from Sony is loaded with advanced features and capabilities, including complete ADI / P-TTL functionality, the Quick Shift Bounce system, wireless TTL control with ratio, and LED light, and a Quick Navi system with a large dot matrix LCD. 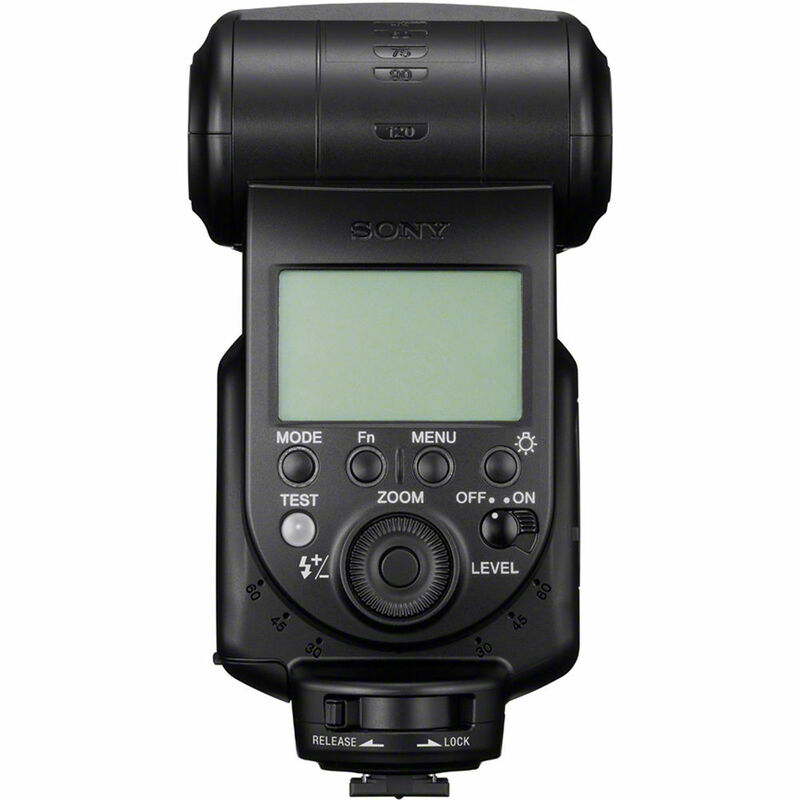 Primarily, this unit sits at the top of its respective range due to the excellent guide number of 197' at ISO 100 and 105mm. Also, the zoom head has a range of 24-105mm with full-frame cameras, which can be expanded to 15mm with the built-in wide-angle panel. 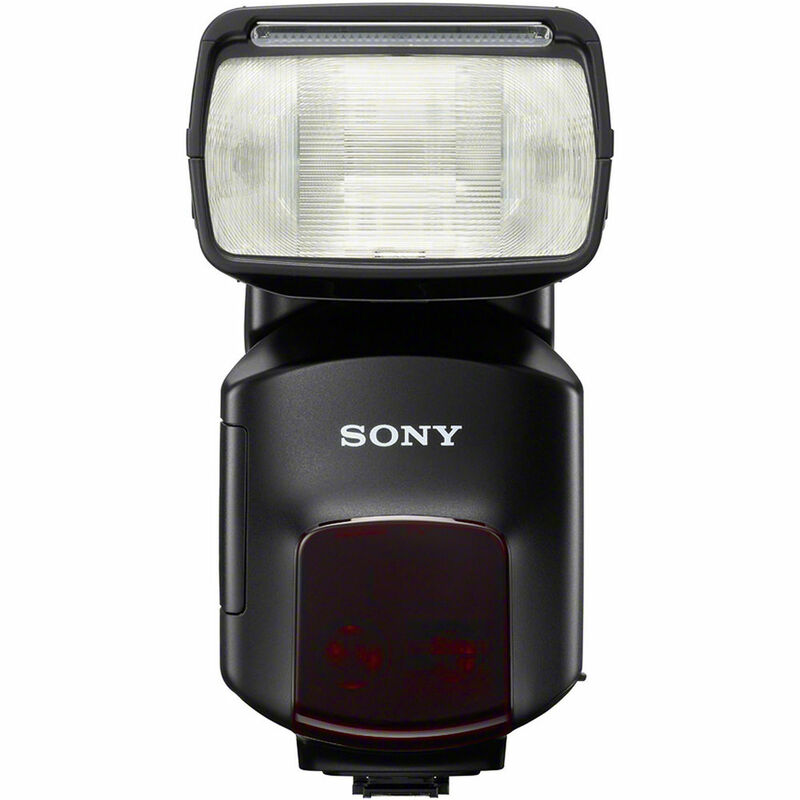 Other advanced capabilities of this flash include the Quick Shift Bounce system, which enables pivoting of the head 90° left and right. 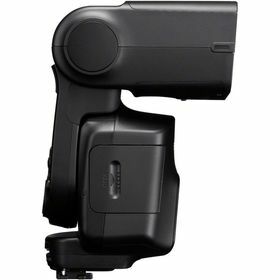 This allows photographers to keep the flash and LCD properly oriented during vertical shooting. Aiding usage is the Quick Navi control interface which provides comprehensive information on settings and status as well as a click wheel for making fast, intuitive changes on the large dot matrix LCD. Wireless TTL is available with the top-of-the-line HVL-F60M and includes ratio control in addition to the standard wireless controller and remote flash functions. 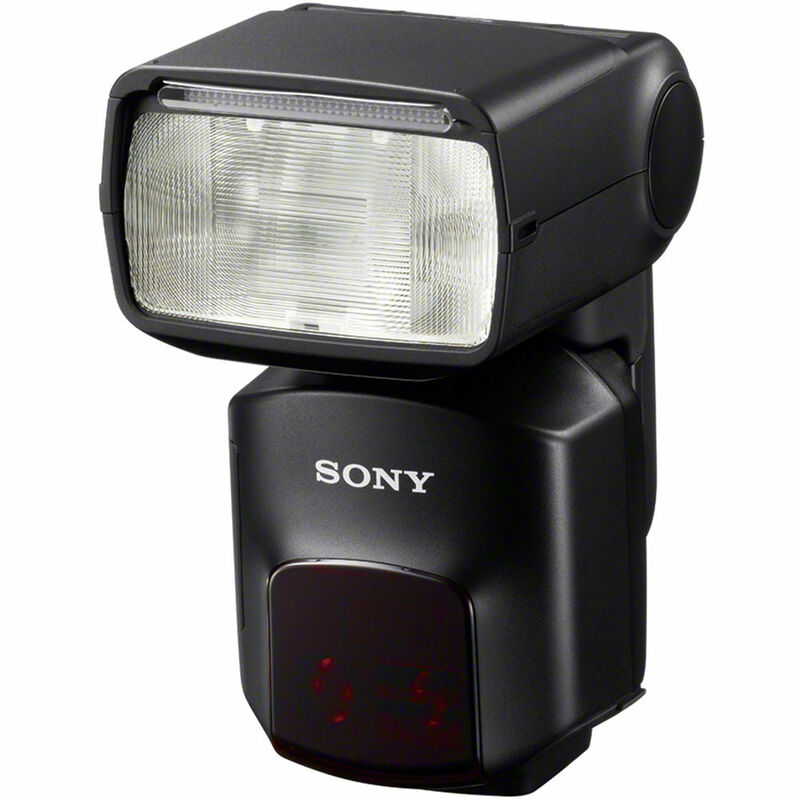 Ratio control enables setting different outputs for three separate groups of flashes in relation to one another. 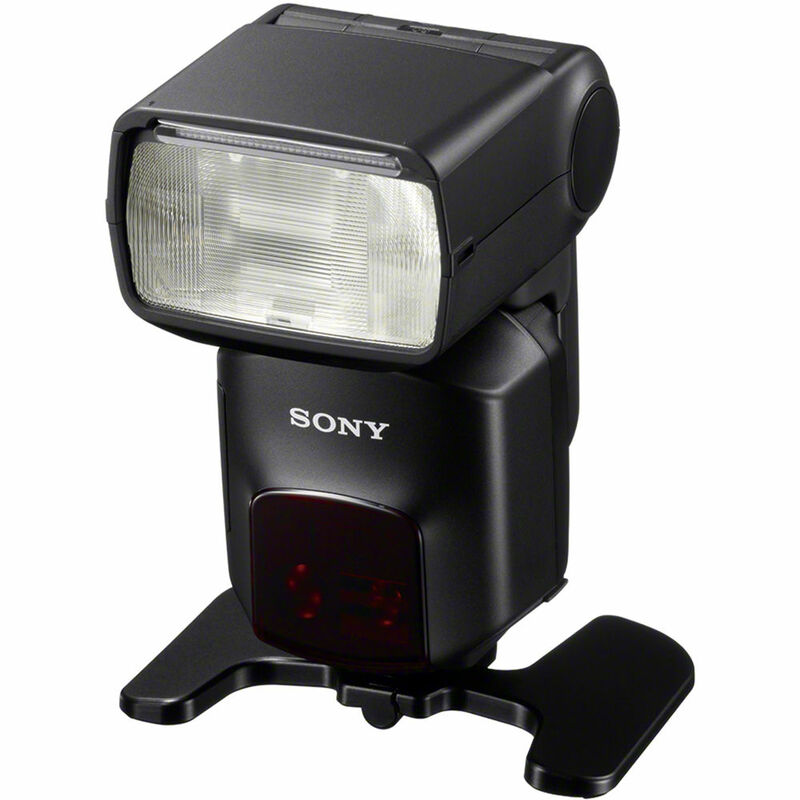 Specifically for videographers, an LED light has been integrated into this model with an output of 1200 lux at 1.6'. Also, this light has a built-in diffusion panel for softer output and the flash comes with a tungsten color conversion filter for it. Along with all of these advanced features, this flash has a variety of standard settings, such as slow, high-speed, first and second curtain sync modes as well as a stroboscopic flash setting. 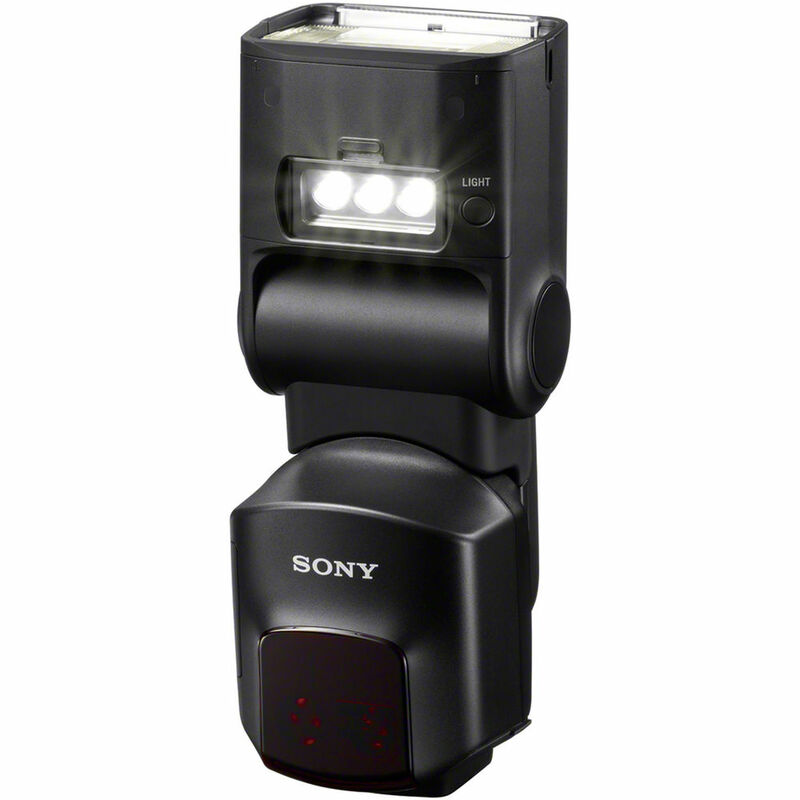 It runs on 4 AA batteries which provide a recycle time of 0.1 to 3.5 seconds. Additionally, it is packaged with a bounce adapter, a terminal protector cap, a mini-stand, and a carrying case. 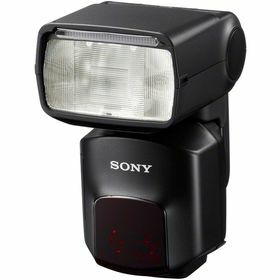 This unit is compatible with Sony's Multi Interface Shoe and is not natively compatible with the older Sony/Minolta Auto-Lock Accessory Shoe. 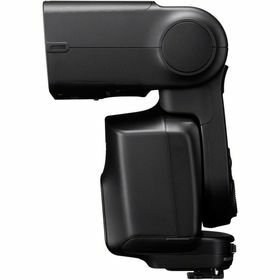 Though, with the use of the included ADP-AMA Shoe Adapter, Sony cameras with the Auto-Lock Accessory Shoe can be adapted to use Multi Interface Shoe external flashes with full compatibility.